We men focus a lot on testosterone. 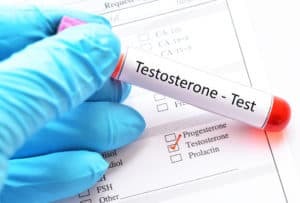 It makes me wonder — does testosterone therapy work? But it may very well be that other hormones are even more critical to male performance. 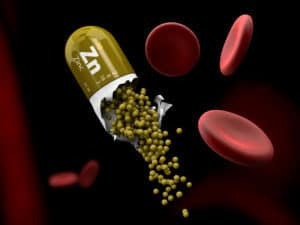 It’s quite possible that if you have a low libido and low testosterone, zinc will help you bring things up a bit. But you need to use caution with zinc. Here, I’ll explain zinc’s benefits for you — and why you should be careful. 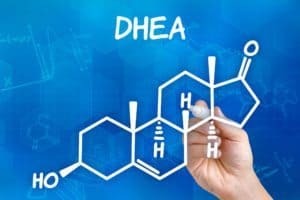 A lot of people think that DHEA is just a precursor to hormones like testosterone, but it’s not. It does boost testosterone levels naturally, but that’s not all it does. DHEA actually has very strong bioactivity all on its own. 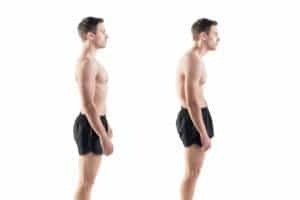 Over the years in many of my home study courses, I’ve commented on how to increase your testosterone through posture. Although it’s a very, very small part of my courses, it’s nevertheless important. And this is one of the studies that shows how effective posture is. Low and slow metabolism: Is it causing you to have health problems and sexual problems? 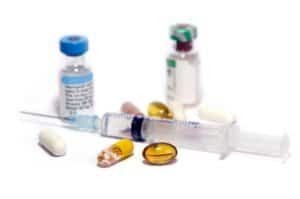 There is a popular idea that men’s testosterone rates decline rapidly past age 40. The drug companies love this idea. It means they that can sell very expensive forms of testosterone supplementation.